Maybe some day our country will no longer be governed by the biggest bunch of sniveling cowards the world has ever seen. On that day, Pamela Geller will be given a medal. The ad quotes Qur'an 7:199, which is from the middle-Meccan period (when Muhammad was still calling for peace because he was significantly outnumbered in Mecca). CAIR obviously wants people to believe that this is Islam's final word on how Muslims should behave. 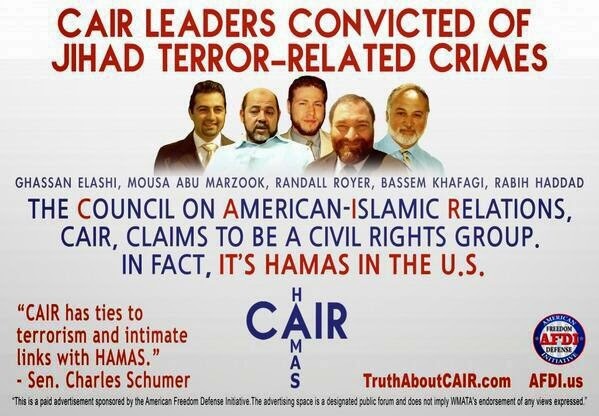 But CAIR knows what Islam teaches about the violent subjugation of non-Muslims, which is undoubtedly why so many representatives of CAIR have supported terrorism. Read more about the ads over at Atlas Shrugs. Good,God Bless Pamela,my prayers are with you.Amen. Amazing, I don't see a WMATA disclaimer on the CAIR Ad. Does this mean they endorse the ad's deceptive message? Good job Pamela, someday heros of freedom like you will be appreciated. Hats off to Pamela. She's giving the cair terrorists a run for their deception. There's nothing peaceful about islam, its a lifestyle for the savages. Am I the only one who think Islam is the biggest lie and deceit I ever encounter in my life? 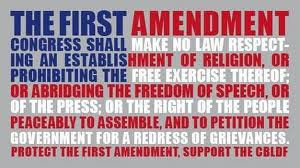 Am I the only one who get's frustrated with all the media, politicians (even White House) and some of the public being completely blinded & ignorant by the Islam agenda to the point of some defending it? 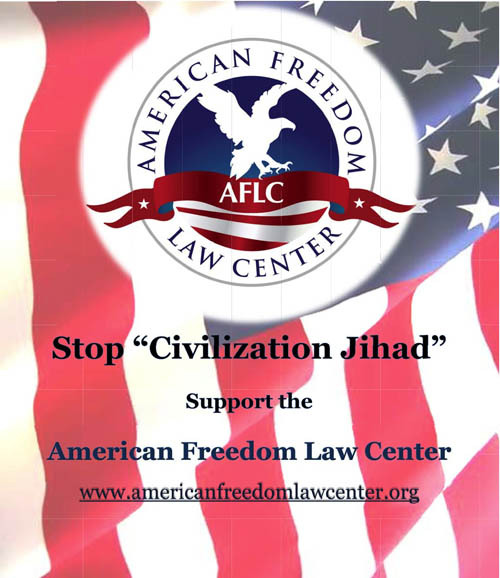 Am I the only one who realized by now what Muslims are trying desperately to accomplish their goal in the West (North America) which is to implant Sharia "barbaric & bloody" Law in our Countries (Canada and United States) and destroy our Freedom (that our forefathers fought for) which is the Constitution, the Bill of rights (US) and the Canadian Charter of rights and freedoms (Canada)? Since when the minority in a country have their voice heard over the majority? As anybody ever openly ask the president Obama who thinks that Islam has shaped the modern world and recites surah from the Qur'an and Hadith to explain to the American citizens, some of the contents in these books that promotes anti-semitism, violence against Jews and Christians, teaches (Jihad) fight for the cause of Allah & more? If there would be lots of pressure on Mr. President Obama by the public for answers, it could become interesting! I urge every Christians and the General public with an interest in Human rights, freedom of speech, expresesion and religions, equality of women, etc to unite together in order to expose the lies and deceptions of Islam. This is not hatred and Islamophobia when we simply tell the truth. The Facts here are true and undenyable: Christians don't kill muslims, it's the opposite by far and even the teachings of Muhammad commands Muslims to fight them. 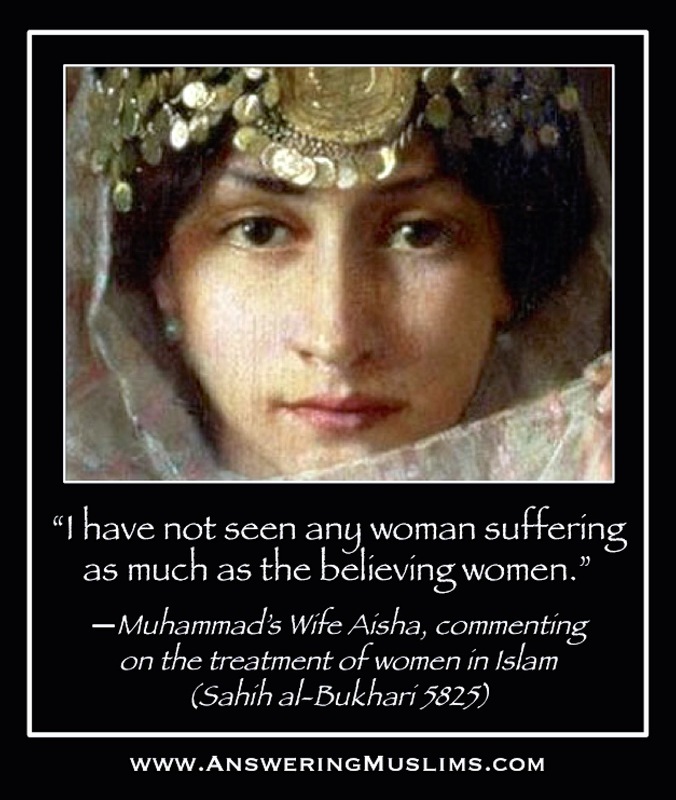 There is no Honor Killing in Christianity. In Islam, they uses lies and deception, it is allowed (Taqiyya). Apostates are ordered to be kill in Islam (Sharia Law) but there's no such thing in Christianity. No polygamy allowed but yes, in Islam. Telling the truth is not hatred but the biggest injustice of all is silence in the face of evil. God bless the ones who has an open heart, seeks the truth by thinking rationally and morally. May the Lord also bless the peacemakers who can compromise without resilience in Jesus name. He is the Prince Of Peace.